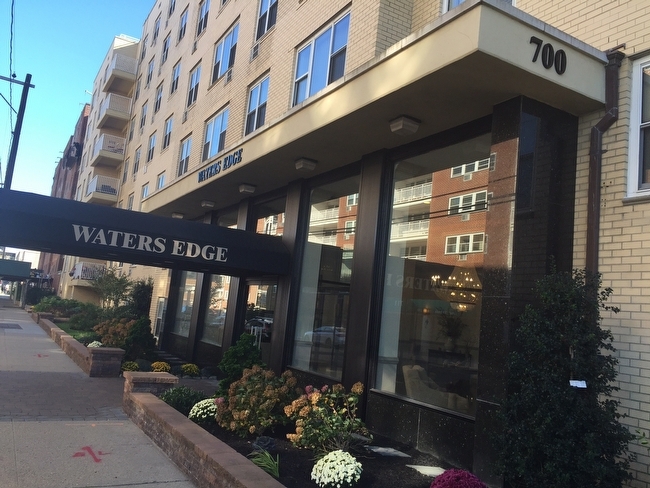 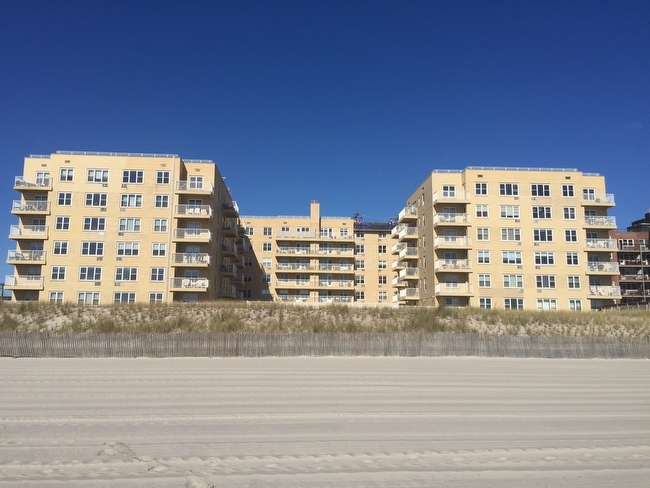 The Watersedge is an amenity-rich oceanfront co-op in eastern Long Beach. 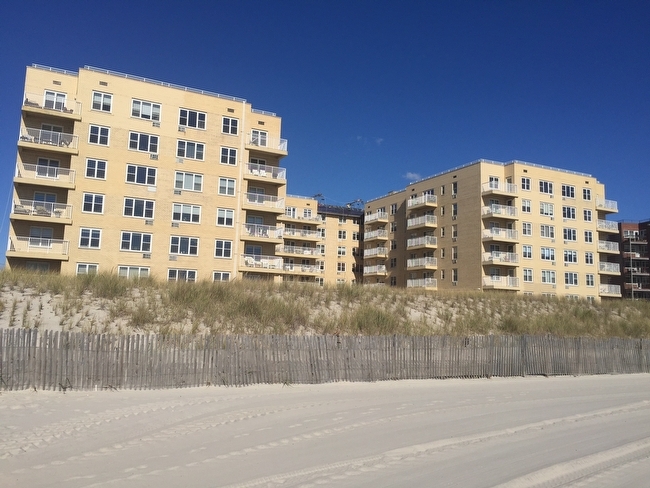 Located just east of our famous boardwalk, the building provides the privacy of a quiet beach while being just a few blocks from the many activities of the boardwalk, Park Avenue and the trendy West End. 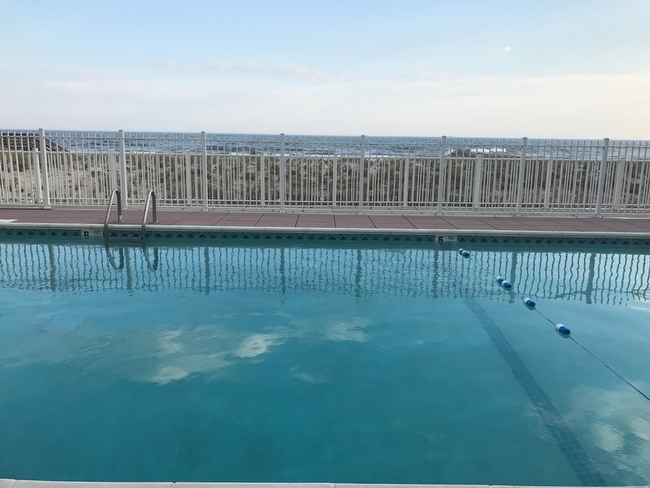 Watersedge is also just a minute’s stroll to the newly renovated oceanfront Pacific children’s park, located directly on our white sandy beaches. 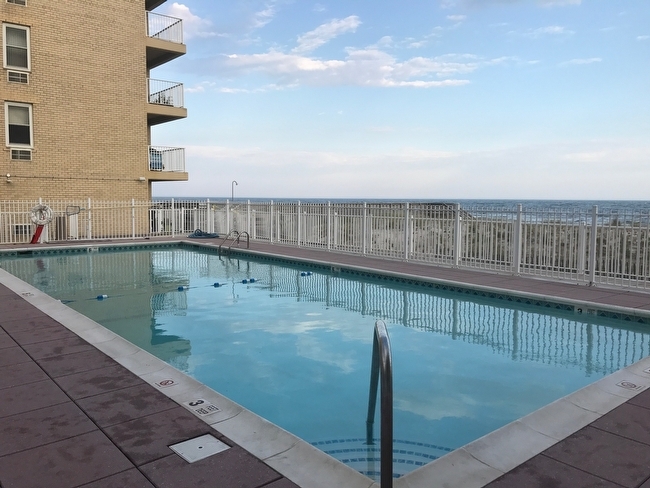 The Watersedge offers studios, 1 bedroom and 2 bedroom residences, many with endless ocean views.